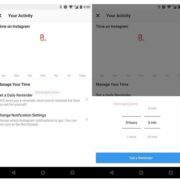 After becoming a part of Facebook, the Instagram has got numerous features from status stories to Live videos and other various features have been added to the Instagram app. Live videos are not a new feature, people are using it on a number of social media channels including Facebook and Instagram. But the thing after posting or ending the Live videos they automatically get disappeared. 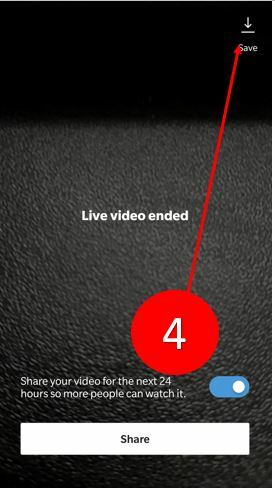 On Instagram a user can share the Live videos as Video status once it ended, but what happens if you need them in future. Because the Instagram images or videos status stories live only for 24 hours after that it disappeared automatically. 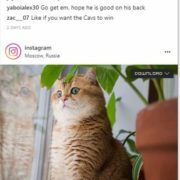 Moreover, like Instagram image staus stories, the video status can’t be seen in the archived or saved later for viewing. Note: First of all please update your Instagram to the latest version because older version doesn’t allow saving live videos. 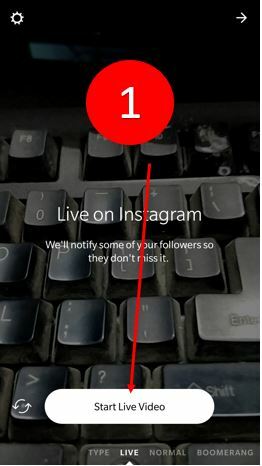 Open the Instagram app and swipe the right side to get the Live videos option. 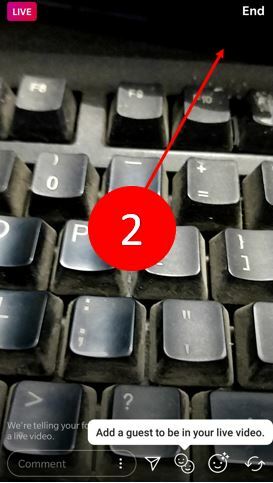 Once you successfully posted your Live video to your friends and want to end it just hit on the END option given on the right side of the corner. 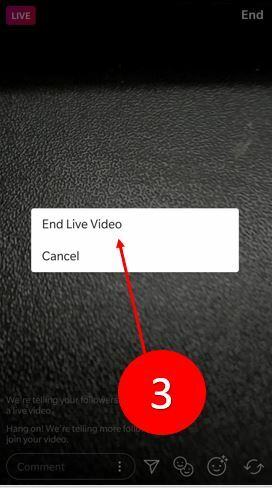 The Instagram ask your confirmation to end the Live video, select the EndLive video option. 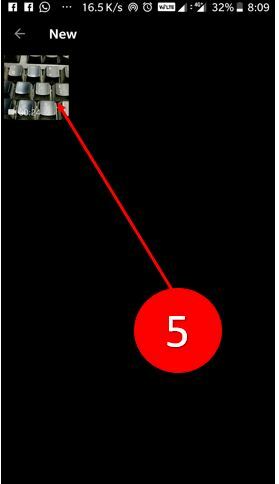 After ending the Live video you will get a SAVE option on the top right side of your screen. Hit that option and your Instagram live video will automatically be saved in your smartphone gallery. Also on the same screen, you will see a blue color toggle button to share your Live video directly as your Instagram video status. But be sure to save it first in your gallery before sending it as video status because once leave that screen you will be lost your Live video and there is no way to get it back. 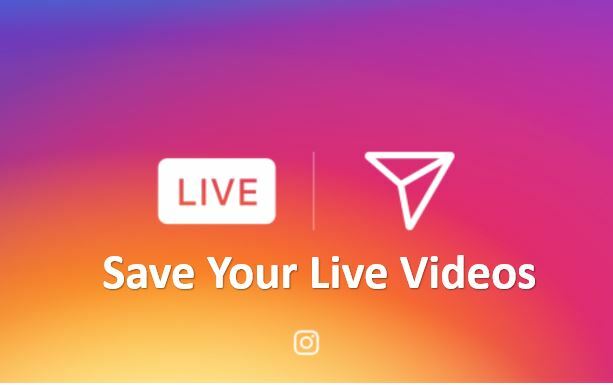 If you shared your Live video on Instagram then it can be replayed again and again until 24 hours after that it will disappear too. 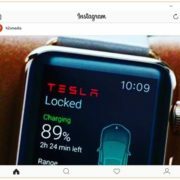 Moreover, if you are using the Instagram on several devices with the same account the saved video will only be in the gallery of that smartphone, where you have saved it. How do you obtain a live video that you forgot to save to your phone? No, it will not be going to save on other devices because it saved in the storage of that particular device where you have downloaded it at first place. Moreover, Insta allows saving the live video when it ends after that it not. So, What you have to do just transfer that live video from one device to another then put it on IG TV. 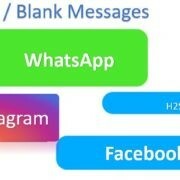 I need to website or APP for get link address of recorded Instagram videos. I mean, we give a Instagram page to website or APP and get link address of recorded Instagram videos for download them. I need the website or APP for get link address of recorded Instagram videos. I mean, we give a Instagram address page to website or APP and get link address of recorded Instagram videos for download them.